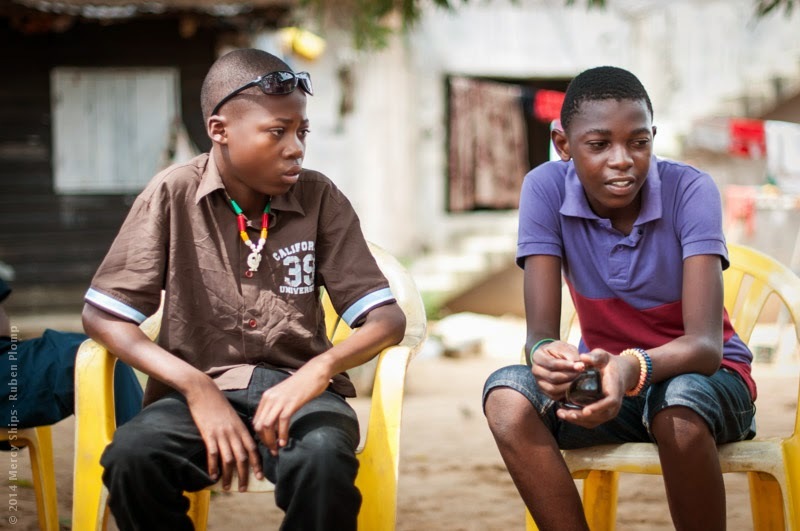 Dreige and Eddy met a few months ago at the eye clinic, where each of these teens had come to have his vision restored through free cataract removal. The boys became fast friends as they healed together after surgery. When they were recently reunited, Dreige looked over Eddy's shoulder as he flipped through photos on his mom's camera, and the two would point and comment and fall into fits of laughter. The act was simple: sharing photos and laughing. The miracle behind it was amazing - the gift of vision restored to two young friends, now able to do something as simple as look at a photo and laugh. No more bowed legs over here! After almost three months since her surgery, 3 year old Celestine was discharged. She is now on her way back to her home in Congo’s interior. While we are always happy to see our littlest patients walk away on straight legs, we also kind of wish they could stay and play some more. Ravette’s casts are gone! As always, there was an enormous smile on her face. She couldn’t stop admiring her legs and their new shape. Knowing Ravette, she has big plans for where these legs will take her. Watch out world – she’s unstoppable now. 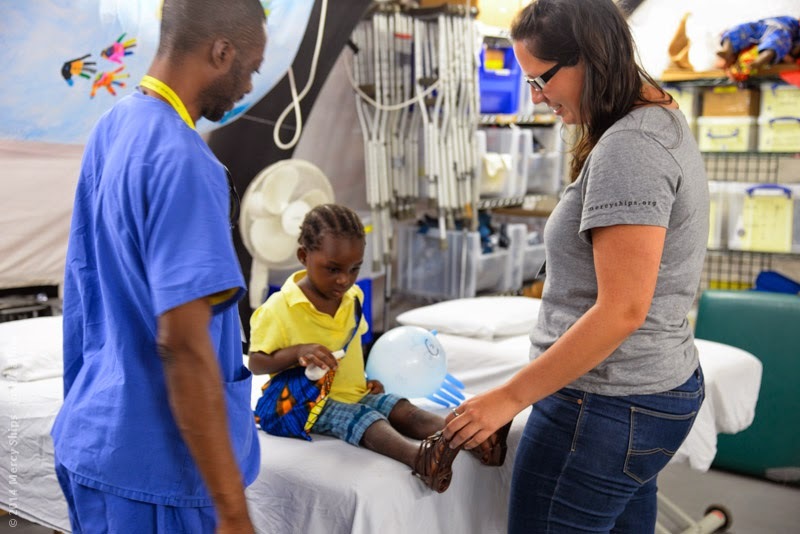 Codjo is one of the children who had surgery to straighten his legs on the Africa Mercy. Today, Codjo is standing tall and ready to play at the HOPE Center. Nothing can slow this child down! One of our orthopedic patients, Jodelle, was happily discharged from the hospital. and made their way back to their home in Congo’s interior. We are so thankful for the improved movement we saw in Jodelle’s legs in the last few weeks. We pray that Jodelle returns to her family with the love that she has seen onboard the ship. We are grateful for another sweet patient healed in Congo! We also had some cleft lip and palate surgeries. Cleft palate patient Reine went home for good with a smile! Ask her to show you her fixed palate and she will gladly do so. Siara is a 15-month-old refugee from the Central African Republic. 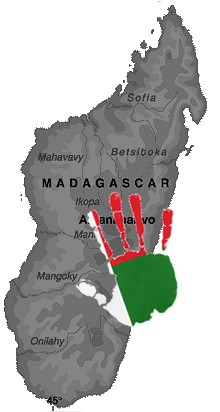 CAR shares a border with Congo-Brazzaville, the country we are currently serving. Siara was brought to Mercy Ships with the hope that we could provide surgery to repair her cleft lip. 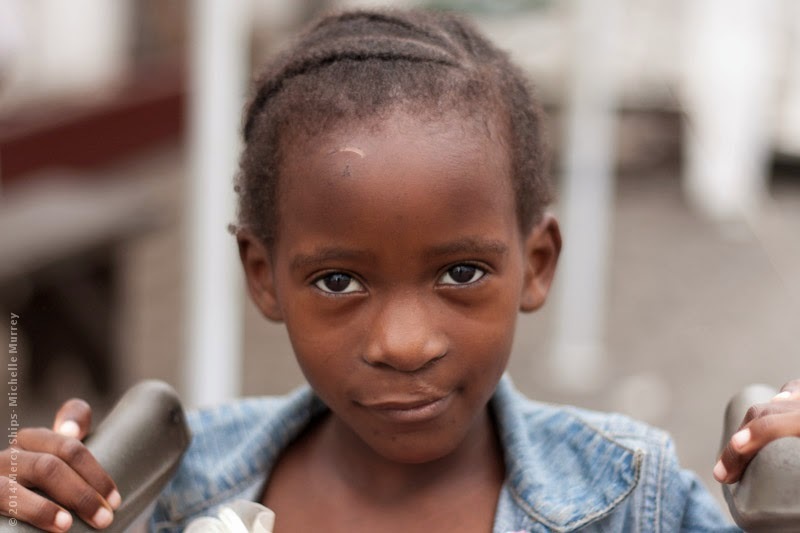 Because Siara was underweight, Mercy Ships medical team had to put her on a special diet. Now she is almost too big for the scale! Things are going well, but Siara still has a little more weight to gain before she is healthy enough for surgery. Please keep her in your prayers. Occasionally our Communications team will feature a write up on one of our crew members so we thought we'd share them so you can get to know some of the amazing people we serve alongside. Some jobs you might not even know that we needed, for example today we focus on our hairdresser. 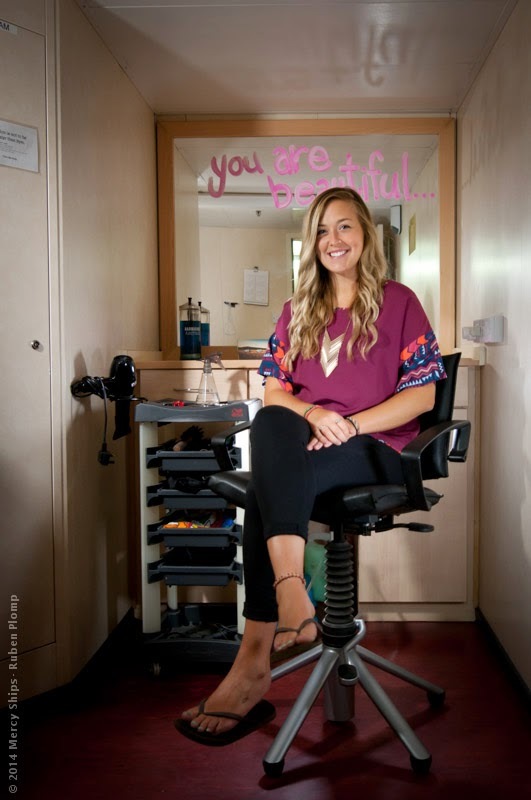 Meet Jasmine Bursey, our beloved hair stylist. Jasmine is always busy at her work—after all, providing cuts, trims, dyes and styles to the 400 strong Africa Mercy crew is no simple task. Jasmine pulls it off with flair, and we all have her to thank for our many good hair days. 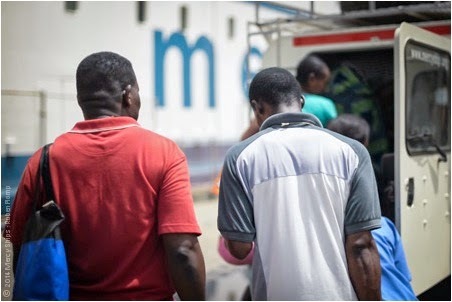 Describe yourself and what brought you to Mercy Ships? Whilst we were away the 2nd round of plastic surgery went on. 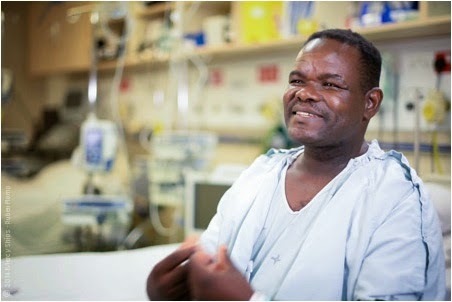 Watching our plastics patients heal after surgery is an incredible testament to the healing powers of the human body. 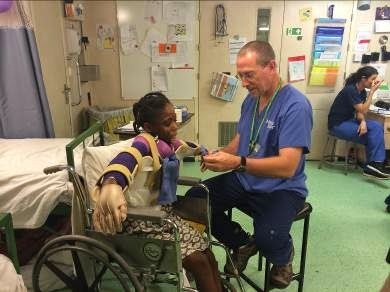 The debilitating contractures that our volunteer surgeon Dr. Tertius Venter operates on are often caused by fire. When burn wounds are left untreated, the skin stretches and heals itself in the only way that it can after a trauma. 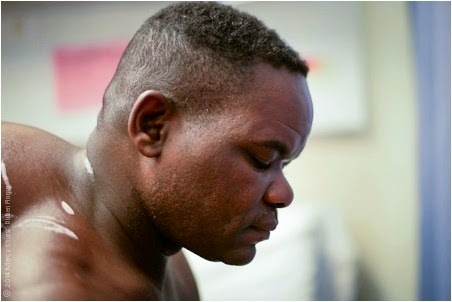 For many of our plastics patients, restoring function and appearance means restoring life. "In Plastic Surgery, the word 'plastic' comes from the word "plastiki". It's a Greek word which means to re-mold, or to form, and that is what we do. A majority of the work we do on the ship is restoring function after burn injuries and burn contractures. 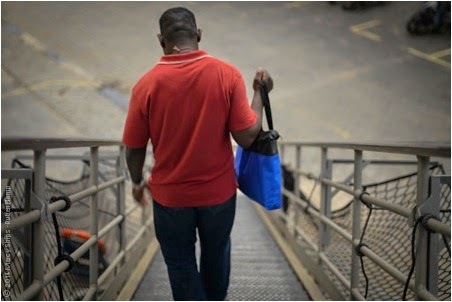 Our main purpose through Mercy Ships Plastics Surgery Program, is to get people's function back so they can function normally in their societies." B Ward became chock full of plastic patients who were in various stages of the healing process. 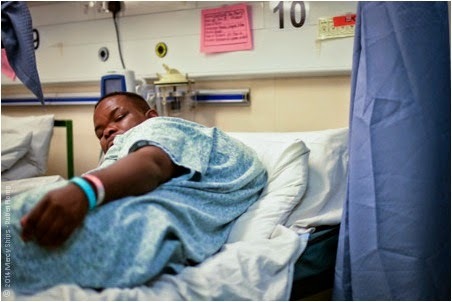 Above is Chadrac, post-op! He was one of our cutest plastics patients. 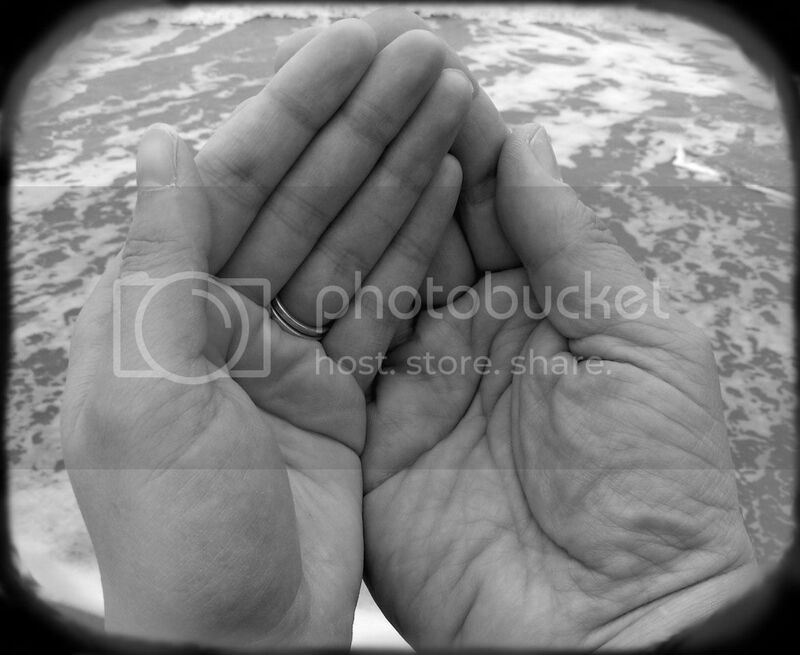 He had surgery to release burn contractures on his hands. He is coming along well in his rehabilitation exercises! His skin grafts are healing and we are continuing to treat them. An important element of his recovery is his exercise regime so he can regain the use of his wrists which involves stacking Jenga blocks. When he is all healed up, Chadrac has one goal: go to school. Jordis, 8, waits in B Ward with his mom and sister before going into surgery. Jordis needed plastic surgery to correct his deformed left foot. Jordis hoping for a speedy recovery so that pretty soon he can be on the soccer field. "I am Anselme, I am 63 years old. In 2009 I was in an accident, hot water from a car radiator burned my arm. That is what paralyzed and deformed my arm. I cannot shift a gearstick and drive. I want to be able to drive a car again. That is what brought me here, so that they can heal my arm." Here is the group of nurses that supported Dr. Tertius and care for all our patients. In Congo so far we've completed 199 plastics surgeries on 172 different patients and followed up with over 2,500 services including dressing changes, wound care and rehabilitation exercises. 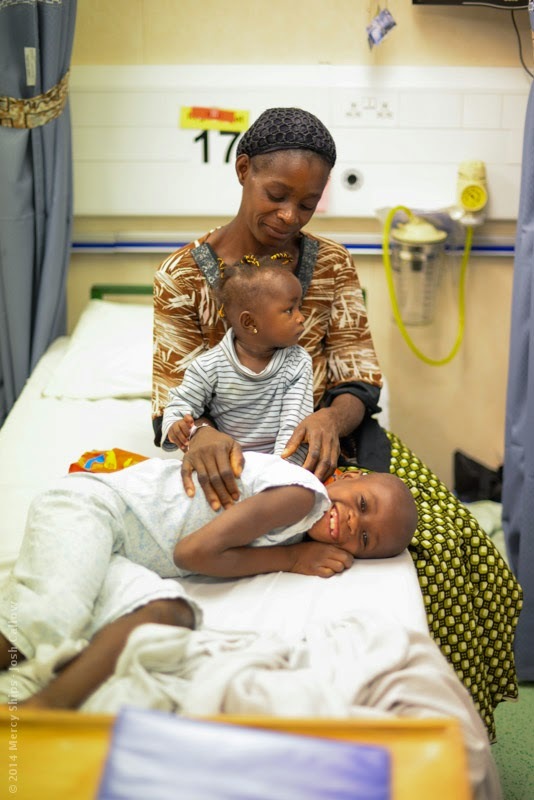 We're grateful for our amazing plastics surgery team and all of their hard work in Congo! In January, Krissy Close (USA), our Hospital Projects Manager, received a request from Dr. Malonga, the Chief of Neonatology at Adolphe SICÉ General Hospital. 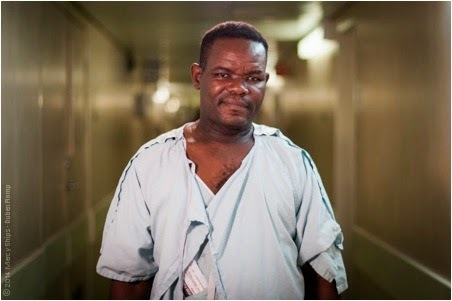 His department’s neonatal resuscitation techniques were outdated and proving ineffectual in saving the lives of newborn infants in crisis, and he knew Mercy Ships could help. 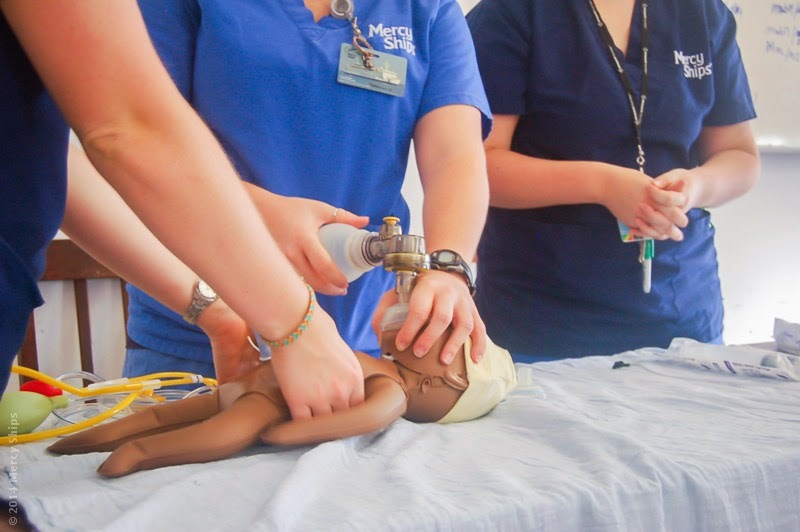 The team planned a two-day class consisting of a lengthy lecture, in-depth homework, and the putting material into practice with the Laerdal dolls. 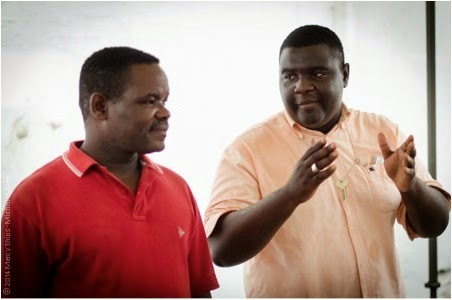 They encouraged the Congolese midwives to use the principles they had learned to react to real-time variables that they would throw into the scenarios. It was encouraging to see the students begin to move with confidence and practice by the end of the class. “My hope is that the outcome on babies born here becomes much, much better,” says Hannah, “if they can remember the basic principles from this course, it will make a huge difference in lives saved.” Lives will be saved, families will be grateful, new mothers will leave the ward with smiles on their faces… it is incredible what can be accomplished in one’s spare time! 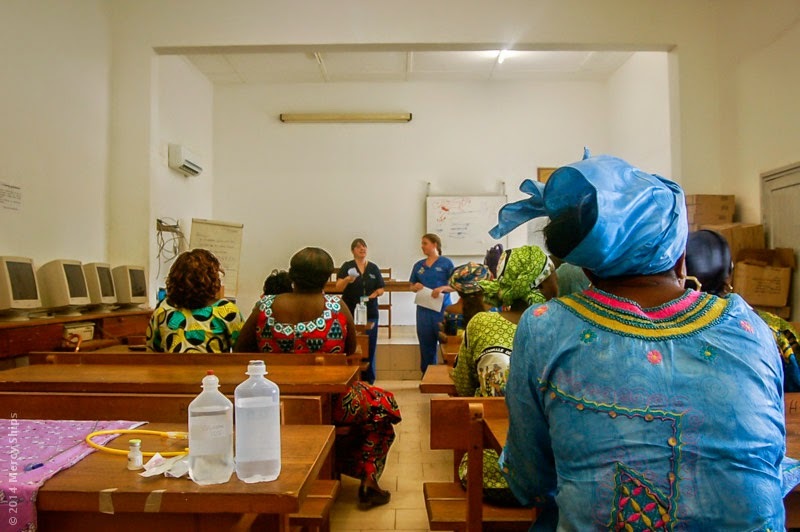 OR Sterilization Trainer Christina Fast (CAN) has been hard at work in the local hospitals in Congo, providing valuable resources to OR Sterilizers. 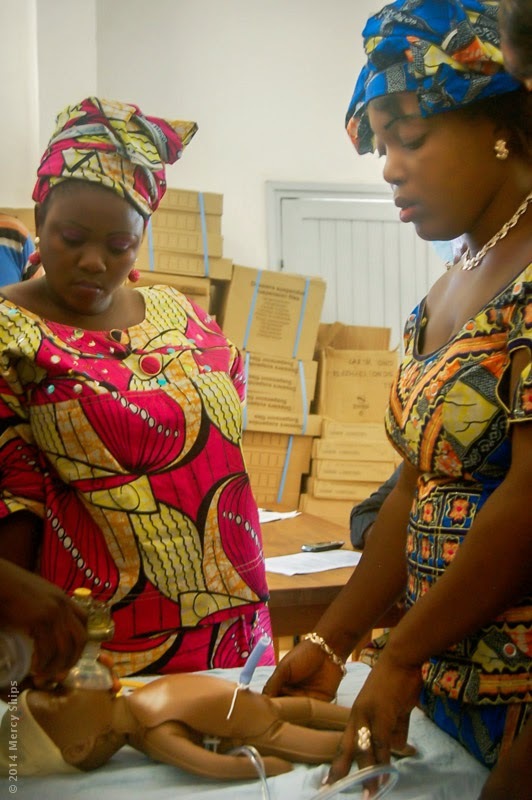 Through classroom and hands-on training, she decreases the risk of infection after surgical procedures and builds capacity in Congo’s healthcare system. “It’s encouraging to see that they are implementing the things we have taught them in class,” Christina says. At home in Canada, Christina runs a non-profit called Sterile Processing Education Charitable Trust (www.spectrust.org). 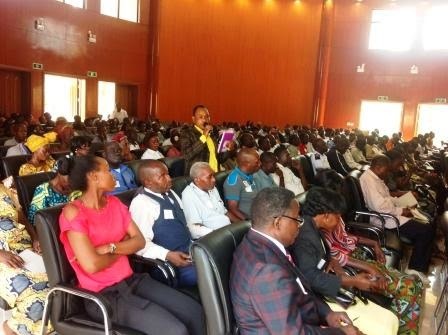 Mercy Ships goes beyond just providing free surgeries in the Republic of Congo – this week Mercy Ships crew members, in collaboration with Chris Ampadu of Samaritan Strategies, hosted a leadership conference for over 400 community leaders from the Dolisie region. Chris Ampadu spoke on community assessment, foundations of a community, poverty, how to be agents of change, and on seed projects. We're finally back in action after a computer fix and trips homes to our separate countries for training and surgery (more later). So, as you will see we have a lot of catching up to do with our news. Christmas, as always, was a special time on board as we celebrate the birth of our christ. They really try and make it like home and include many different things you would do at home. You can watch this video to capture the highlights. Last September/October Sharon had been experiencing stomach pains and was very limited in the things she could eat, dinners were dry with no gravy, fried foods, anything with sauce, tomatoes and spicy foods were all out. 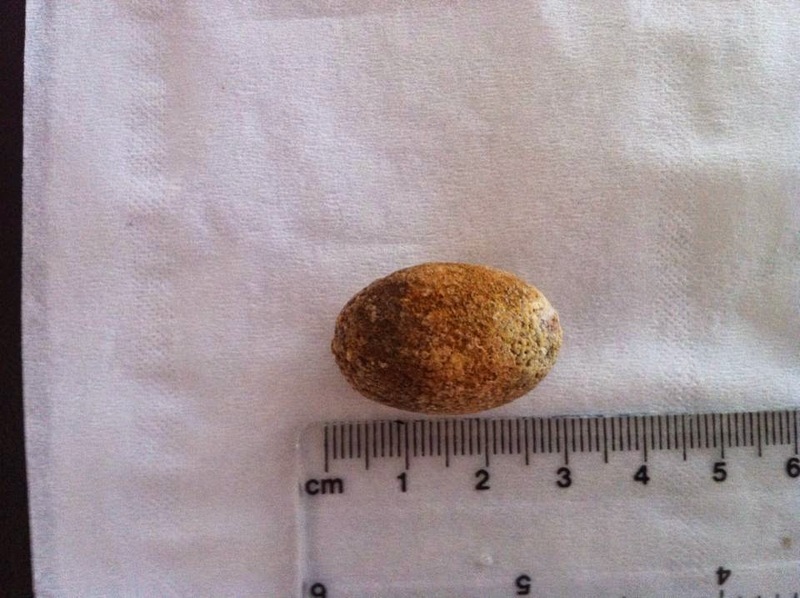 So after an ultrasound scan in the local hospital in December it was found that she had a gall stone measuring about 2cm. Fortunately our doctors surgery at home were very helpful and got her an appointment at the beginning of February to see the consultant and a few weeks later she had surgery to remove her gall bladder and her now 3cm stone. It was quite a straight forward procedure by keyhole surgery and she has healed well. The academy on board were really helpful and provided lessons to take with us so Nathanael could continue with his school work and also a daily journal which has been a nice memory for him. Meanwhile Tim needed to renew his captains license (yes, it's been 5 years since the last renewal!). Unfortunately there wasn't a relief available before December and so his trip to the USA coincided with Sharon's surgery so we were a far flung family for a couple of months. As of now he is still waiting but it is currently being processed by the USA. Now we are back on board having met up at the gate at Charles de Gaulle Airport, just enough time for hugs and ask Air France to change our seats so we could sit together, which they could, and board the plane bound for Point Noire, Republic of Congo! Thanks for the prayers! Now we look towards a busy time as we start the pack up for our departure in a few months as we head for another dry dock period then onto Guinea for our next field of service. Over the next few posts we'll give you a snippet of what's been happening here whilst we've been away.